FOXBOROUGH, Mass. (AP) — Sony Michel ran for 129 yards and had three touchdowns and the New England Patriots beat the Los Angeles Chargers 41-28 in the divisional playoffs on Sunday to earn their eighth straight trip to AFC championship game. 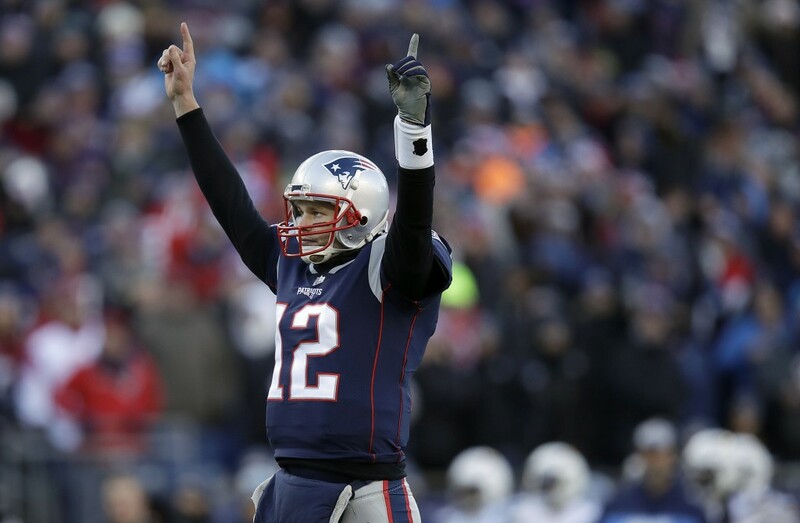 New England (12-5) will play at Kansas City in next week's AFC title game. The Patriots beat the Chiefs 43-40 in Foxborough in Week 6. It is the 13th conference championship game appearance by the Patriots during the Tom Brady-Bill Belichick era. The Chargers (13-5) haven't reached the AFC title game since the 2007 season.